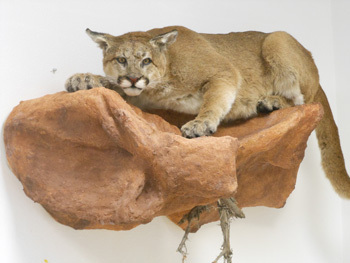 High Desert Taxidermy is located next door to MGS Custom Cutting. 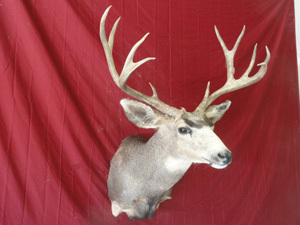 We offer in-house taxidermy services for your trophy. As hunters ourselves, we know what your trophy means to you and will strive to complete it per your instructions to your satisfaction. 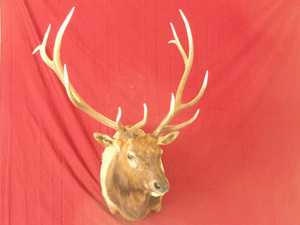 We offer shoulder mounts, life-size, rugs, birds, fish, novelties, tanning, and furs. 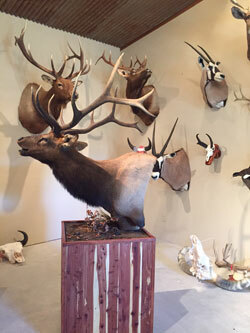 If you are ever in the Kirtland, NM area, we invite you to come by and visit our showroom and studio. 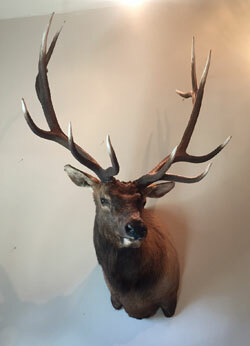 After your trophy is down, it is crucial to take care of the animal properly.